Welcome to The New Stack Context, a weekly podcast wrapping up the news of the week. This week, we’re talking with Toby Fee, community developer at serverless software provider Stackery, about how to apply the principles of the 12-factor application model to serverless apps. In the second half of the show, we spoke with Roman Swoszowski, vice president of cloud research and development at Grape Up, about this week’s Cloud Foundry Summit, in Philadelphia. No two serverless apps are identical, and the design decisions you make greatly affect how hard or easy you make your developers’ lives. Serverless should be a choice that makes the dev experience easier not more difficult, following these guides can help. In the second half of the podcast, we discuss the Cloud Foundry Summit. This year’s event was notable in how many outside collaborators the open source platform-as-a-service has taken on. The biggest news of the week was the word of a new Cloud Foundry sandbox project, called Project Eirini, which can be used to manage and extend Cloud Foundry services within Kubernetes environments. Both the enterprise distributions from IBM and SUSE already incorporate Eirini. Cloud Foundry has also started work on extending out the buildpacks, collaborating with Heroku. Built on the Open Container Interface (OCI), the new buildpacks will allow for greater modularity, allowing developers to add in additional buildpacks into a chain to capture dependencies. “I’m really excited about what this means for the future,” Cloud Foundry CEO Abby Kearns tweeted this week. The organization is also doing work with the open source Istio and Envoy service mesh. 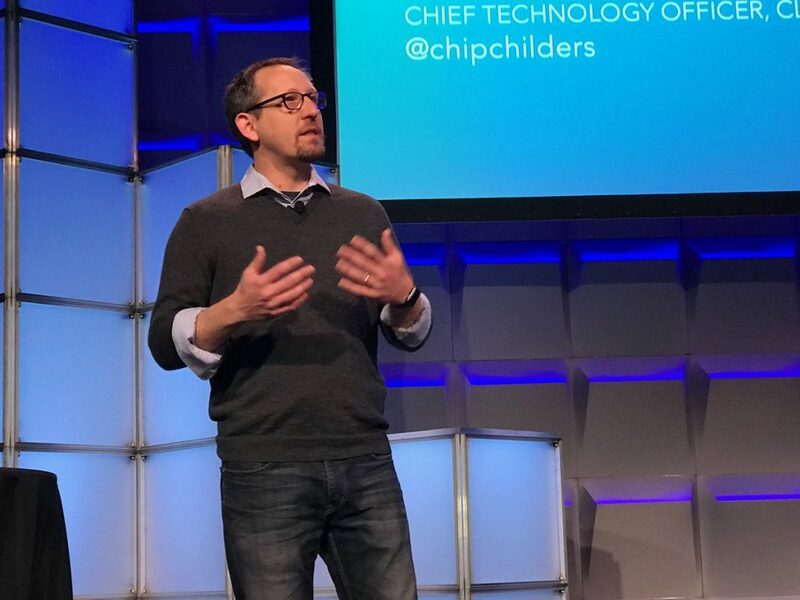 The organization has shown that these service mesh technologies can support up to 20,000 applications communicating with one another, Cloud Foundry Chief Technology Officer Chip Childers noted in his keynote. Thanks to this work, the platform can now offer weighted routing, where the developer can specify a percentage of traffic that each version of a service can get — great for A/B testing. Other organizations have been lending a hand as well. Mobile phone carrier T-Mobile has released an open source application level chaos engineering tool for Cloud Foundry, The tool, called Monarch, introduces latency or even kills a service altogether to check for resiliency. This week’s episode was hosted by The New Stack editorial director Libby Clark, with help from TNS publisher Alex Williams and TNS managing editor Joab Jackson. With Project Eirini, Cloud Foundry Adapts to a New Open Source Ecosystem: The days of Cloud Foundry’s youth are behind us. That much is apparent at the Cloud Foundry Summit in Philadelphia this week. Now comes the continuing transition from an open source platform for launching 12-factor apps to one that respects its roots but continues to expand with Project Eirini, a Kubernetes backend for Cloud Foundry that deploys Cloud Foundry apps to a Kubernetes backend, using OCI images and Kubernetes deployments. 12-Factor App #1: Why Serverless Version Control Is Critical: The principles described in The 12-Factor App have come to guide most modern development and operations, whether or not they were directly influenced by it. Apps aligned with the 12-factor principles should be more reliable and much easier to maintain and present a clearer path for new developers and team transitions. 12-Factor App #2/#3: Serverless Dependencies and Configuration: No two serverless apps are identical, and the design decisions you make greatly affect how hard or easy you make your developers’ lives. Serverless should be a choice that makes the dev experience easier not more difficult, following these guides can help. Cloud Foundry Foundation and Stackery are sponsors of The New Stack.